How to blog and bike? 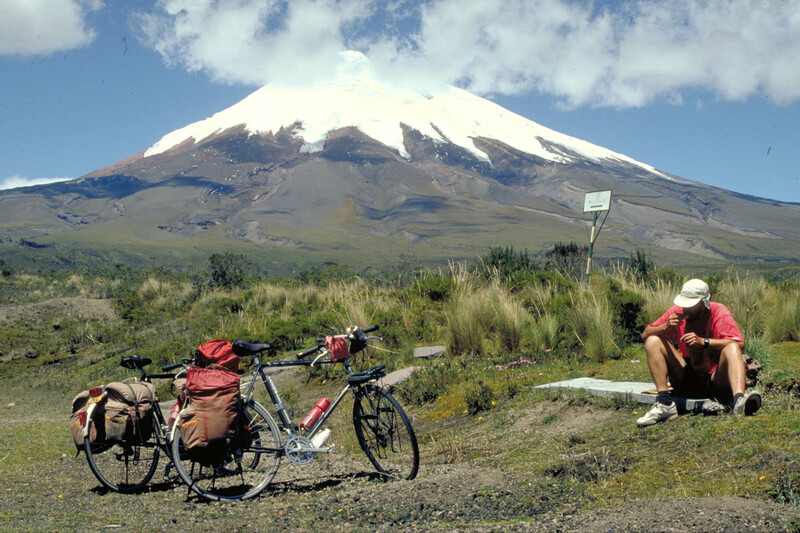 In july and august 1993 we cycled in Ecuador. We enjoyed cycling along the literally breathtaking high altitude volcanoes as much as the sweaty trip down in the jungle, chasing after a Blue Morpho (giant butterfly) and avoiding the snakes warming up in the sun in the middle of the road. Continue to read about our route and see the photos.